Together take classic jewellery concepts and recreate them using a unique alloy of bonded silver and 9 carat gold. 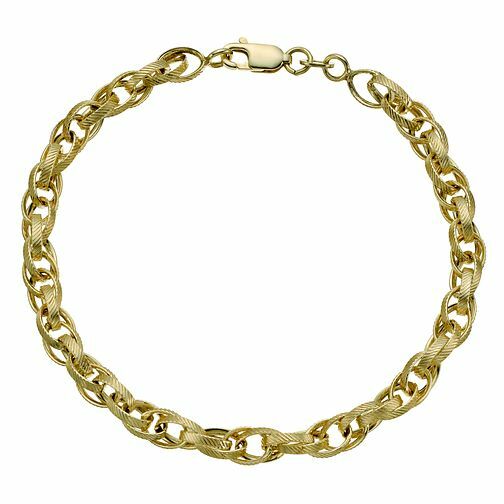 This Fancy chain bracelet is formed of intricately linked bold, textured ovals. A simple statement bracelet, ideal for everyday wear.